In attempt to defend its 2017 Enduro Cup win, Tickford Racing will have a new look across its co-driver pairings in 2018, where two new drivers join the fray and three of the team‘s four cars will have drivers racing together for the first time across the three-event, four-race championship this spring. The lone pair remaining intact from 2017, Dean Canto and Mark Winterbottom, will partner the No. 5 The Bottle-O Ford Falcon FG X for the third consecutive year. A now customary pairing that scored three top tens from four races in the 2017 Enduro season, the duo had a strong 2017 effort, thwarted only by a late DNF in the Supercheap Auto Bathurst 1000 in mixed track conditions. 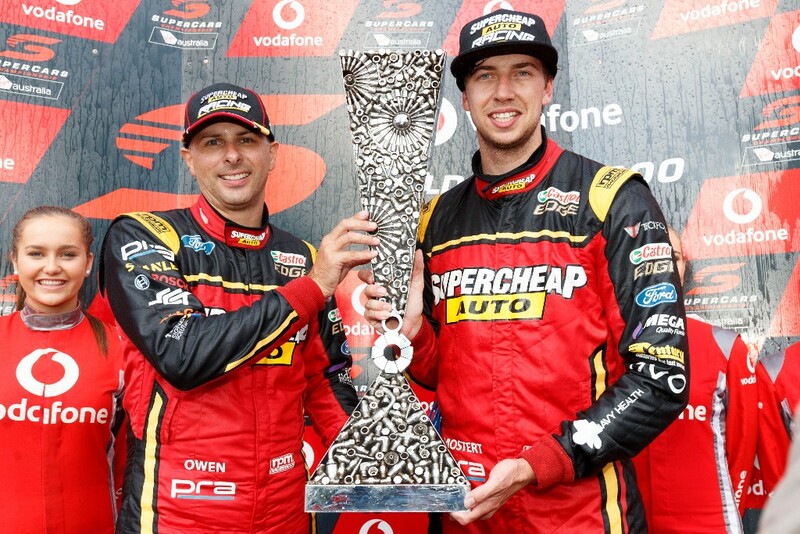 Bringing the team the first Enduro Cup win in its history last year, Chaz Mostert and Steve Owen will look to defend their 2017 title from the seats of different cars in 2018. Mostert will partner with new signee James Moffat to pilot the No. 55 Supercheap Auto Ford Falcon FG X, while Owen will lend his veteran insight to rookie Richie Stanaway as he moves to the No. 56 MEGA Fuels/Tickford Ford Falcon FG X, in now his sixth year as a co-driver with the team. With Stanaway’s promotion to the main game in 2018, the Kiwi naturally splits from Cameron Waters in the No. 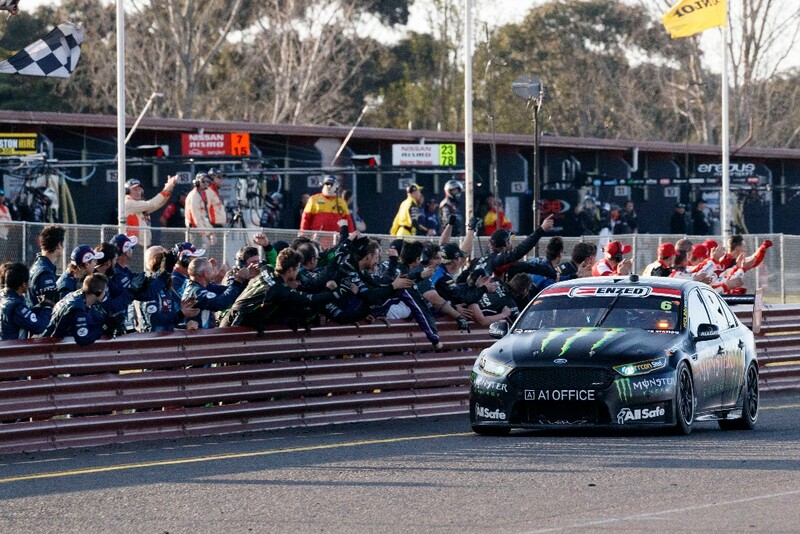 6 Monster Energy Ford Falcon FG X. Joining Waters will be the team’s newest addition, David Russell, who will contest the enduros for the ninth time and make his tenth start in the Supercheap Auto Bathurst 1000, and his first with the Campbellfield-based outfit. All four drivers turned laps at the Supercars open test at Sydney Motorsport Park in February, and will next see action in a co-driver only session at the Winton SuperSprint next month ahead of the 2018 Enduro Cup opening round at Sandown September 14-16.